Just a friendly reminder that MonkeyPaw Games is concluding its six week Retro Rush on PlayStation Network by releasing Tomba! 2. It is now available for $5.99 after today's PlayStation Store update. Please be careful when making the purchase. This is the Japanese import of the game, not the English version. No where on the PlayStation Store will it mention this, and the American box art used has been dubbed "a mistake" that will be fixed "ASAP." Some of the games have been nice, but this Retro Rush has always been about finally rediscovering my love for Tomba! 2, a game I played a demo of nearly a hundred times on an Official U.S. PlayStation Magazine demo disc, back when those were a thing, but never got around to picking up the full release. This is a playthrough fifteen years in the making. 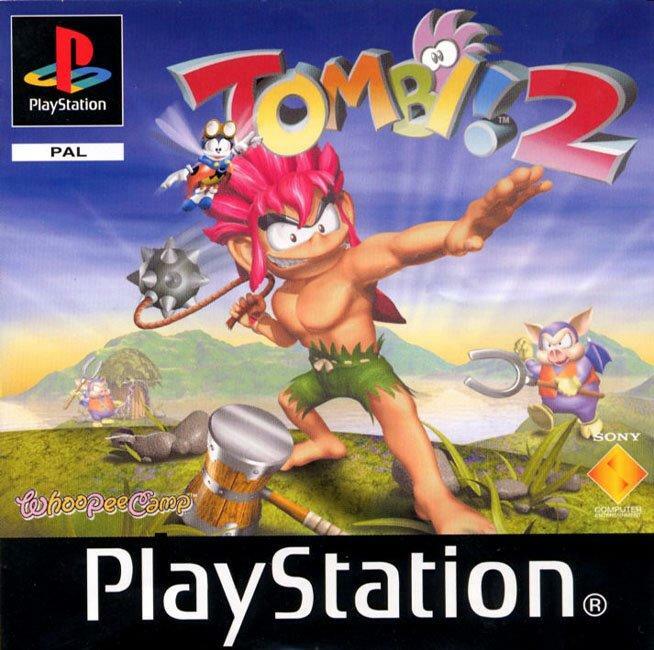 Expect my thoughts on Tomba! 2 in the coming week.